FL: Fast and Light. Compact, comfortable, streamlined men’s fixed leg harness versatile enough for sport, trad, alpine, mixed and ice climbing. Rock, ice or alpine climbing, the FL-365 can cover all three disciplines with enough racking options to take on nearly any route. Created for lightweight versatility and performance comfort, the FL-365 utilizes Warp Strength Technology™ for exceptional weight distribution with dependable strength. 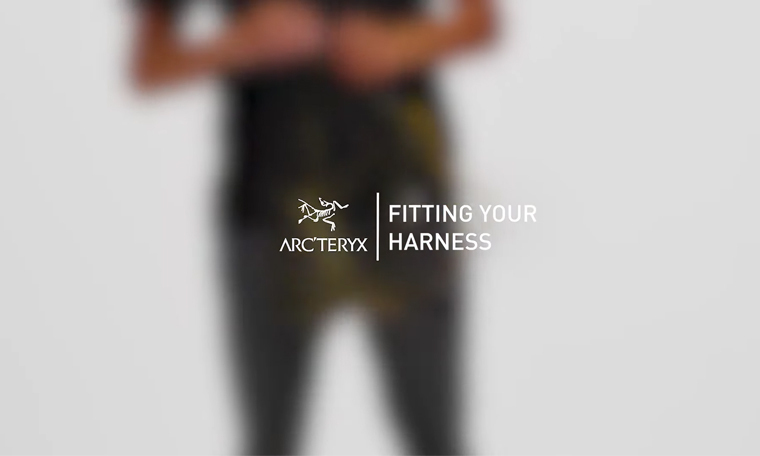 Improved tie-in points with orange wear indicators help elevate safety, and the careful patterning and Burly™ Double Weave stretch material for the rest of the harness highlight the Arc’teryx commitment to the relentless pursuit or quality and performance.